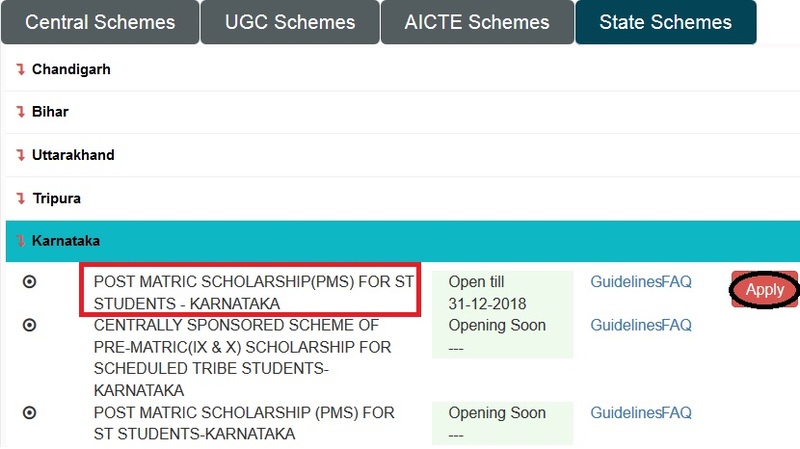 Post Matric Scholarship(PMS) For ST Students Karnataka for the year 2018-19. Step 2 : Then Select State Schemes tab and Click on Karnataka in the drop down list. ** Besides the amount of scholarship, students with disabilities are also eligible for the additional grants provided in the Scheme. 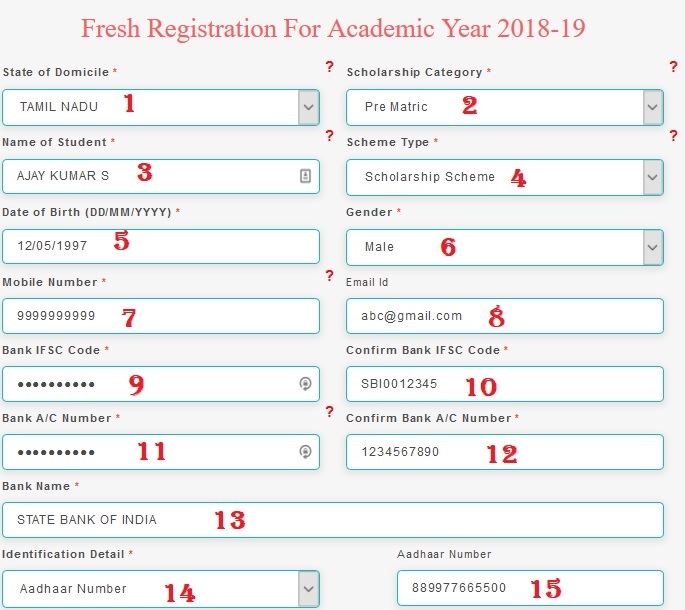 What is the last date to apply for B.Ed scholarship for ST in 2018-19? I have applied for Vidyashri scholarship but the scholarship is not sanctioned yet. 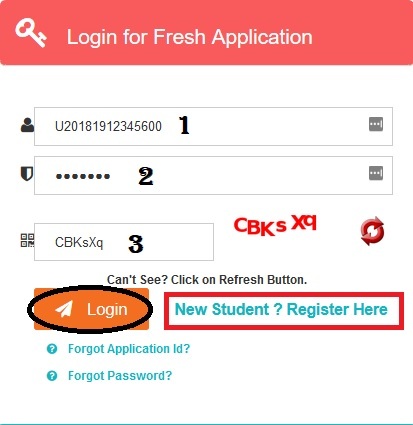 I have forgotten my registration number, how to get my registration number. Kindly inform.